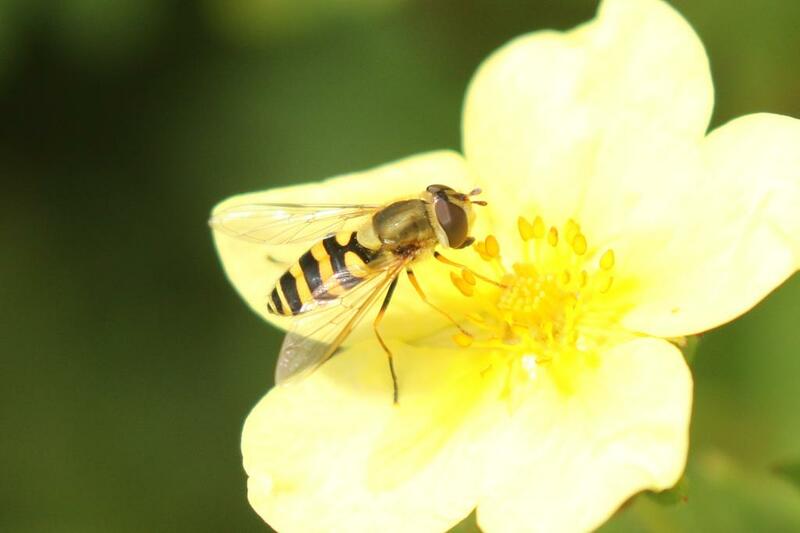 Hoverfly Recording Scheme - View topic - Syrphus vitripennis female? Posted: Tue Jul 11, 2017 1:18 pm Post subject: Syrphus vitripennis female? I think the eye hairs of torvus would be visible with this high a resolution photo. I'm afraid female torvus sometimes completely lack eye hairs and those that are there are difficult to detect even under the right lighting. so I would go no further than Syrphus sp. Thanks so much for all those id's, Roger. I don't feel too humiliated.